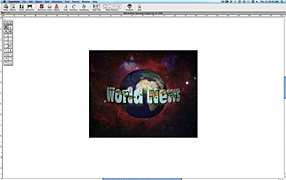 Dave from Strider Software provides an overview of some of the basic TypeStyler controls and demonstrates how to create a simple headline quickly and easily. Length: 14 min. 44 sec. 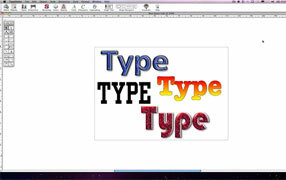 Here Dave demonstrates one of the quickest and easiest ways to get up and running with TypeStyler. Modifying existing TypeStyler documents is one of the best ways to learn how to approach various design projects. Length: 1 min. 57 sec. Karen from Strider Software shows off one of TypeStyler's most powerful and innovative new features - The 3D Visualizer. Length: 4 min. 8 sec. 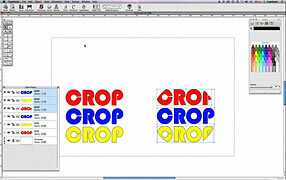 In this video, Dave explains TypeStyler's drop wells and how they can be used to create image fills. 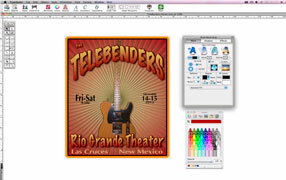 The media browser is also introduced to show how easy it is to import files from other applications such as iPhoto. Length: 2 min. 50 sec. 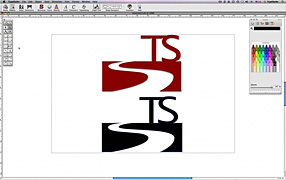 Dave starts off a series of videos dedicated to the powerful TypeStyler Path Magic Tools with a brief look at the Unite feature. Length: 2 min. 17 sec. 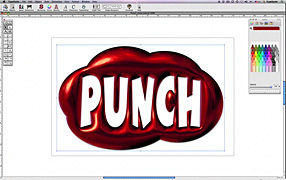 Delving futher into the Path Magic tools, Dave shows how to use the Punch feature for maximum impact. Length: 2 min. 37 sec. In this video Dave demonstrates how easy it is to achieve unique looking images in seconds that would otherwise take considerably more time using other path editing programs. Length: 2 min. 6 sec. 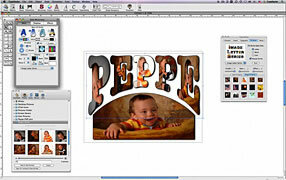 Cropping is a necessity in any image or path editing program. 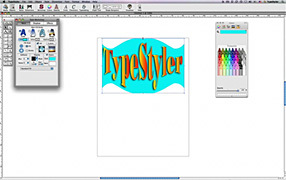 Just like everything else it does, TypeStyler makes it simple. 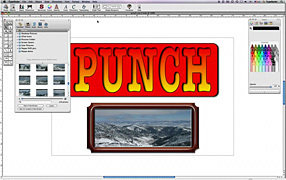 Dave shows how easy it is to crop images while introducing other features including the opacity tool and object palette. Length: 1 min. 52 sec. Once again, Dave demonstrates another great path editing tool. The Intersect feature is just one more way that TypeStyler makes it easy to achieve the exact look you desire. Length: 2 min. 28 sec. 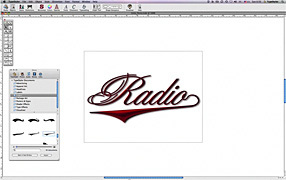 Follow Dave as he explains the process behind how to add your own custom styles to the Style Library. Length: 0 min. 51 sec.